Having an SEO (search engine optimization) campaign is now synonymous with having a website. After all, it’s one of the most effective ways to tap into the nearly 47% of the global population with access to the Internet. And the longer you delay having a solid campaign developed and launched, the more you’re missing out. On just how much? On more than 65,200 Google searches for every second that passes! There’s more to SEO now though than just creating exceptional content. Local SEO has become equally important. Especially if you consider that 60% of adults in the U.S. search for local products/services through their mobile phones. All these point out to the ever-increasing need for SEO localization. And why it’s an integral part of your online marketing strategy. Your competitors know this too, though. So, beat them out and dominate the local scene with these tips! Not knowing why you must implement local SEO strategies can be the downfall of your entire SEO campaign. 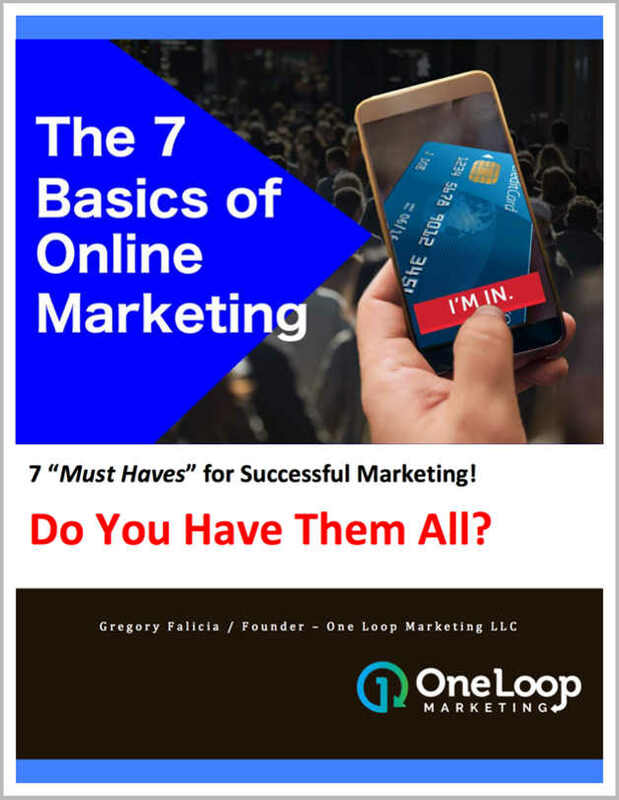 A lot of online marketers and advertisers have made the mistake of doing it for the sake of doing it. In other words, they attempted to localize their SEO efforts because everyone else does it. Stop to think about this for a second. How can you even put your heart into doing something (and expect results from it) if you don’t even know why you’re doing it in the first place? So, understand the importance of this facet of SEO. It’s the first step to creating a well-rounded, robust, and effective SEO. Basically, it has a lot to do with customer satisfaction. In today’s increasingly connected world, consumers want convenience and personalized services. And because they want convenience, they want to work with a business near them. Hence, they perform searches of local businesses. And more than three-fourths of the time, their local search concludes in a purchase. Do you see now how important SEO localization is for both consumers and businesses? If you want the chance to compete with local brands offering the same products/services, you need to up your marketing and create content made for consumers within your specific location. Did you know that Google changes its search algorithms thousands of times every year? And every change can affect your online assets, either making them rank higher or disappear into oblivion. And with 68% of local searchers getting directions on mobile ads, a low-ranking website can lose a lot of potential customers. One example of local SEO-related Google algorithm is Pigeon. Ever since the search giant launched this update, it started relying on local signals for local searches. 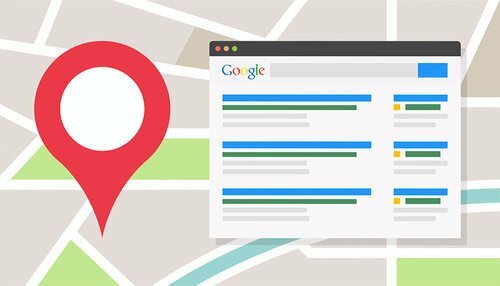 This is why you’ll now find Google search results to feature businesses based on your specific locations, such as your zip code or even your town. There’s a work around this, which is to specify the location. But then again, most people search for local businesses, so it’s a must you keep up with Google’s local search factors. Remember, in the world of SEO, content is king. Therefore, you also should build more content focused on your particular location. It’s no longer enough to sprinkle some relevant keywords on what your site contains. Simply put, dominating the local SEO scene means building pages centered on the areas with relevance to your business. A good place to start is through using keywords describing the town, city, and state where consumers can find your business. If you’ve got a business blog page or blog site, consider occasionally writing location-specific news. This’ll help your local SEO efforts. For instance, there may be something happening in town that has some connection with your products/services. You may even mention other businesses in the area in your write-up. Aside from building your network, it also makes your site more credible to both search engines and humans. Local SEO isn’t all about mentioning your location through text. 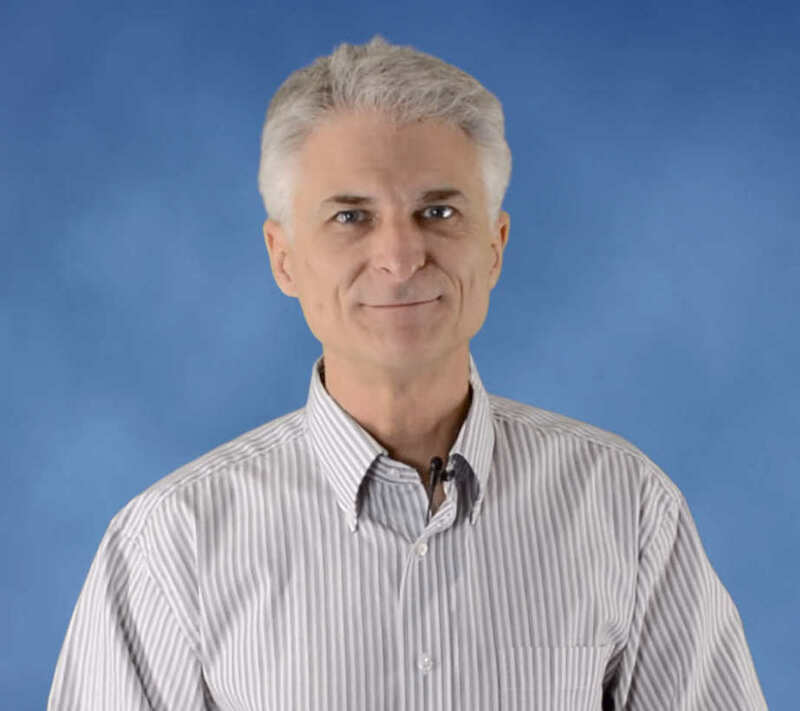 Using a wide array of content formats is as important. Besides, people love variety, so make sure you also use videos, images, graphics, and maps when curating content. Diversifying your content formats also give search engines a clear view of how user-friendly and ‘personalized’ your website is. Because SEO localization is all about convenience and personalization, then doing this gives you a higher chance of ranking better in SERPs. We’re talking figuratively and literally here. Google still wants to see quality backlinks, which means that these links still influence page authority. This said you want to get those natural local links point to your website. Again, a good way is to have other local businesses cite or link back to you. This may take a bit of time, but reaching out to other local organizations can also help you boost your credibility both online and offline. 7. Have You Considered Demographics? 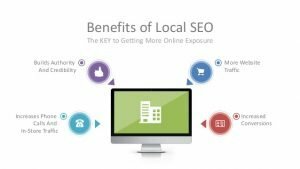 Local SEO and SEO, in general, isn’t just about speaking the language of computers or knowing the universal language. It’s also about catering to those whose native tongue isn’t English. What we’re talking about is considering having your website offer a multi-language option. Perhaps your location’s population also consists of a huge portion of Spanish-speaking people. You should then consider offering a Spanish translation of your site’s content. Not only does this give your site better chances on higher local rankings; it also gives your business a much more approachable vibe. Nearly three-quarters of Google search revolves around “local-oriented search.” Failure to keep this in mind can lead to the downfall of your online marketing campaign. You need to think local now, or you can end up in the black hole of search engine results pages. Ready to Take Things Local? Just as you want to receive exceptional service or products for your personal use, your customers want the same thing. So, give it to them in the easiest way, and tailor your SEO campaign to fit their needs. This is where we can help you transform those visitors into paying customers. Start your local campaign now by connecting with us!